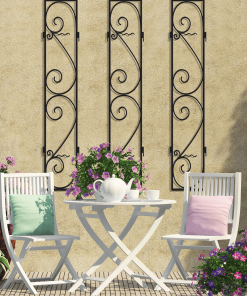 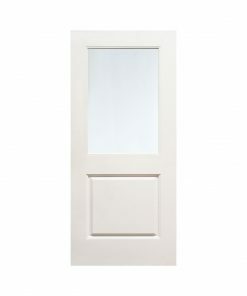 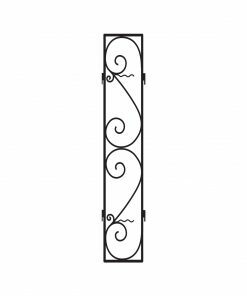 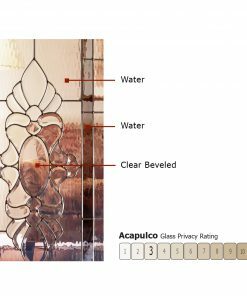 Pre-hung: Price includes 4-1/2″ jamb legs, header, standard still, hinges and weatherstrip. 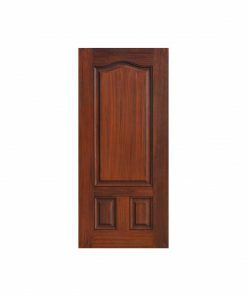 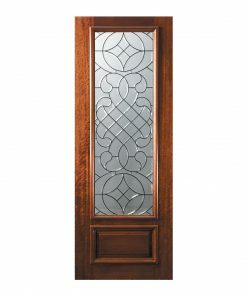 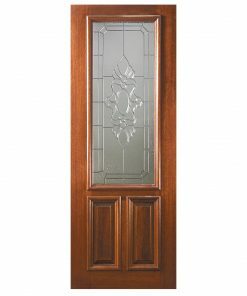 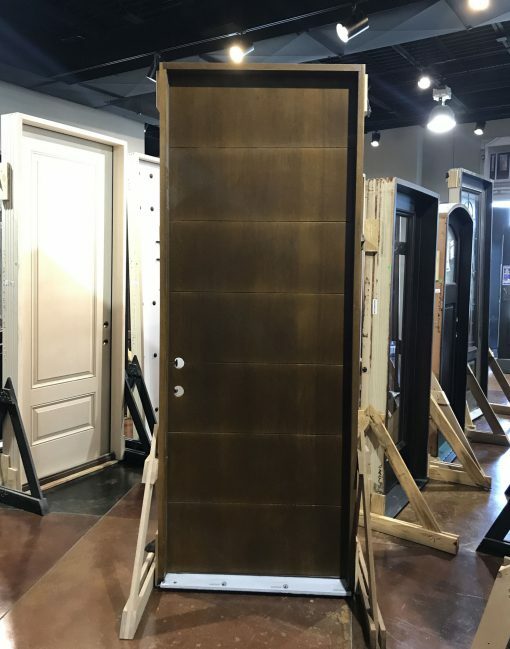 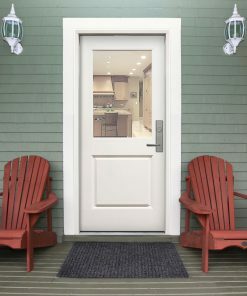 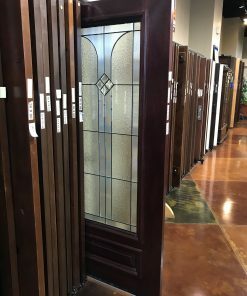 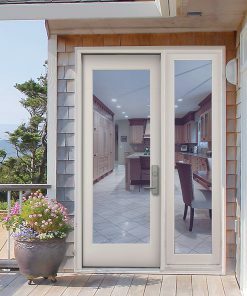 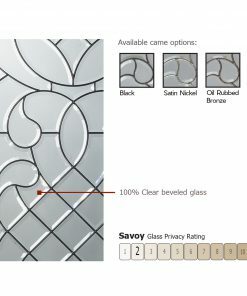 This contemporary front door is made of premium mahogany wood. 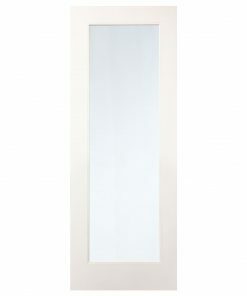 Also features the Westwood modern design with grooved panels and beautiful finish.